It is with great sadness that we announce the passing of Barbara on Sunday, January 20th, 2019 surrounded by her family after a brief battle with cancer. Beloved wife of the late Bert Dion for over 33 years. Much loved mother of Michelle (Hugh) Walters and Christian (Maggie) Dion. Loving grandmother of Logan, Krista, and Reilly. She will be deeply missed by many other family members and friends. A graduate of the Mack Nurses College in St. Catherines, Barb was a nurse at Oshawa General and Bowmanville Memorial Hospitals for a span of 33 years. 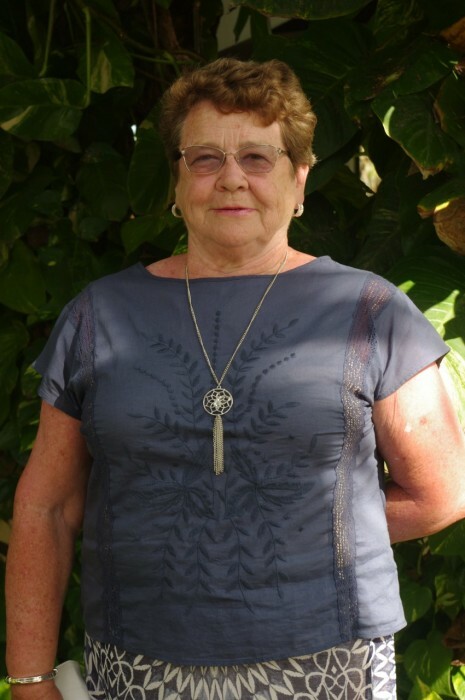 Upon retirement, she spent the majority of her time volunteering in the community, golfing, traveling, and spending time with her beloved grandchildren. 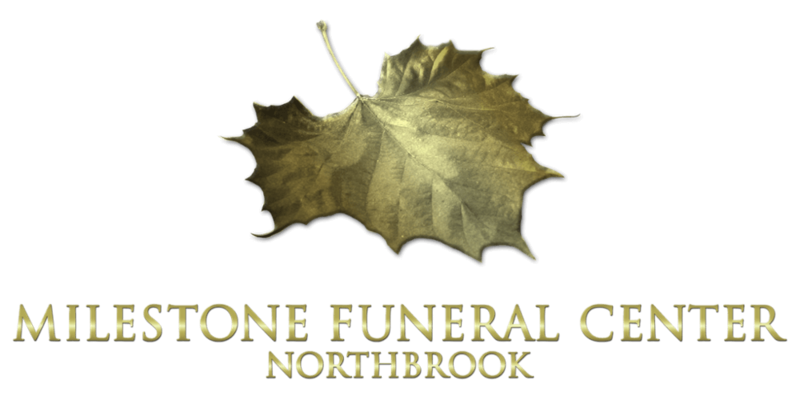 Family and friends will be received at the Milestone Funeral Center, 11928 Hwy #41, Northbrook, Ontario on Friday, January 25th, 2019 from 2-4 & 7-9pm. Funeral Mass will be celebrated at St. John’s the Evangelist Church in Flinton on Saturday, January 26th, 2019 at 11:00am. Mass of Christian burial will take place in the spring at St. John's Catholic Church Cemetery.